David Martin was formally inducted as one of Sun Jian Yun’s "Bai Shi" students at Sun Lu Tang’s tomb near Baoding in 1997. This was a great honour for a non-Chinese student, and he is carrying on the tradition of the Sun Family martial Arts. 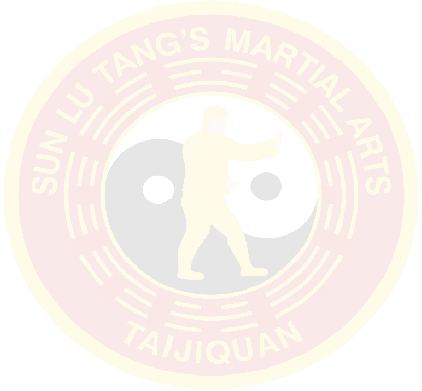 He has trained extensively in China, and the UK under various masters of Tai Chi Chuan, Xing Yi Chuan, Yi Chuan, including Sun Jian Yun, Sun Bao An, Liu Shu Chun, Bai Pu Shan, Zhang Zhen-hua, Zhang Da Hui, Lei Shi Tai and Cui Roi Bin. Clockwise from Top Left: David training Sword with Sun Jian Yun. Moving Three Step Push Hands with Zhang Zhen-hua.. Teacher Sun and Professor Lee with David in Taecher Sun’s home.